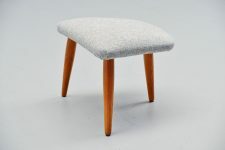 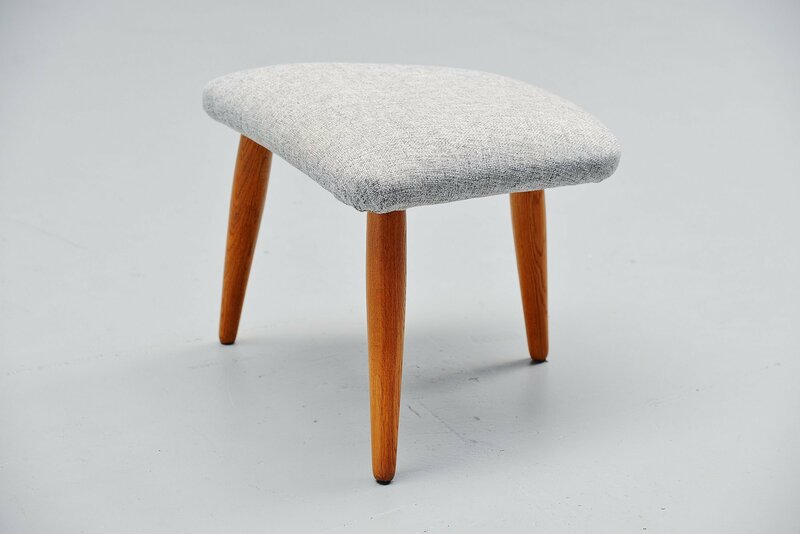 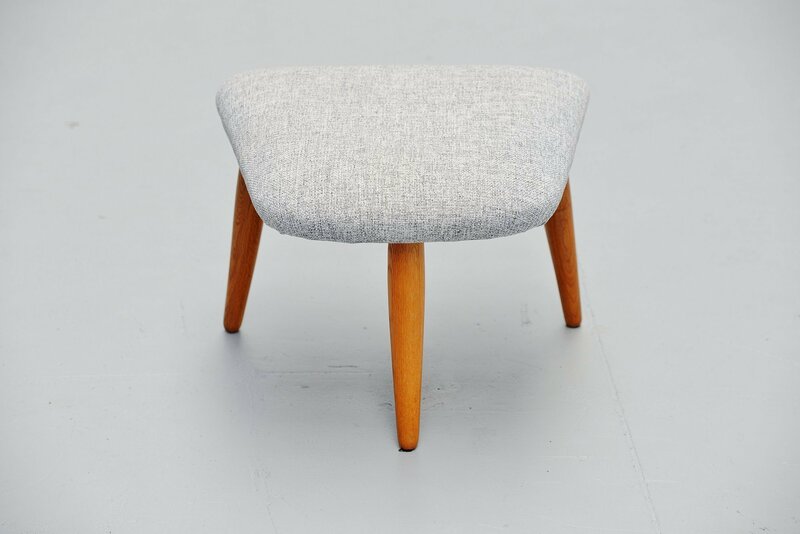 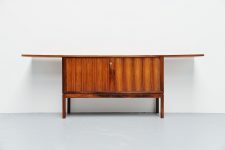 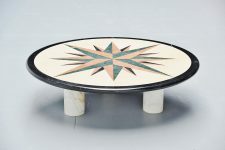 Rare footstool designed by Nanna Ditzel and manufactured by Kolds Savværk, Denmark 1956. 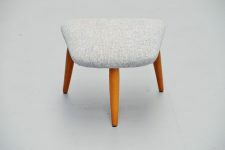 This footstool belongs with the Nursing chair designed by Nanna Ditzel and this footstool would finish the chair into perfection. 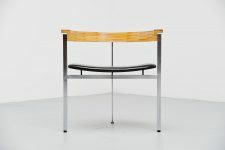 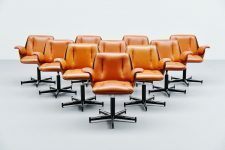 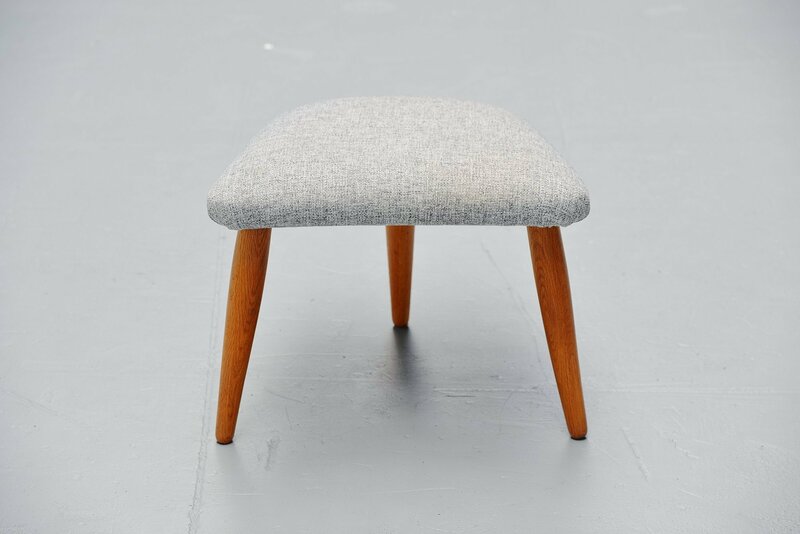 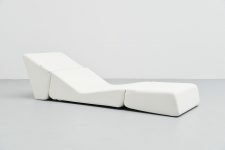 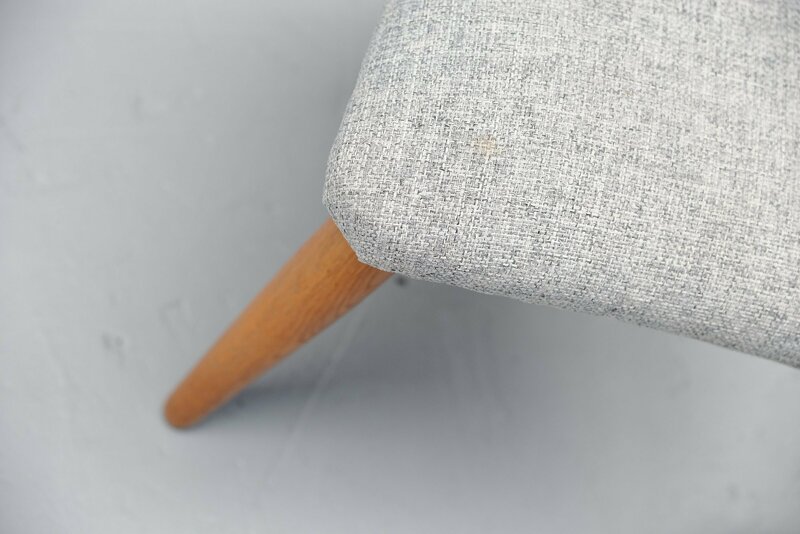 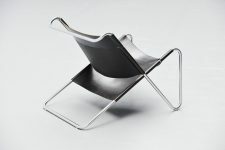 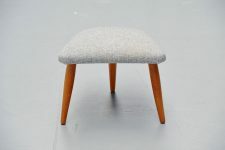 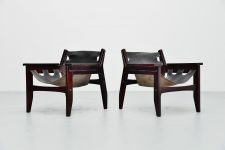 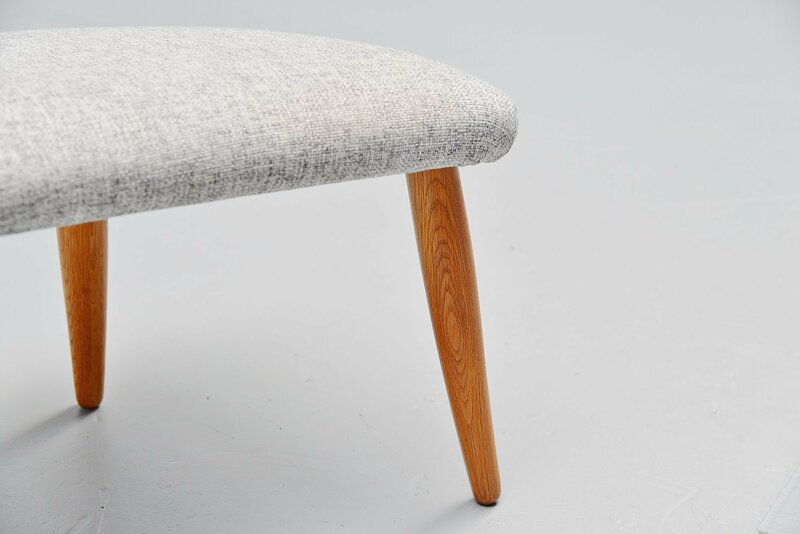 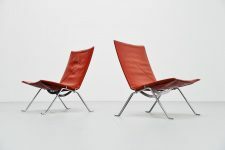 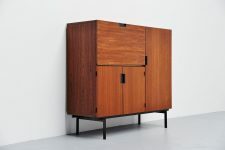 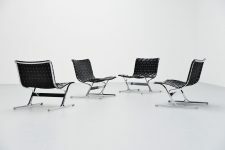 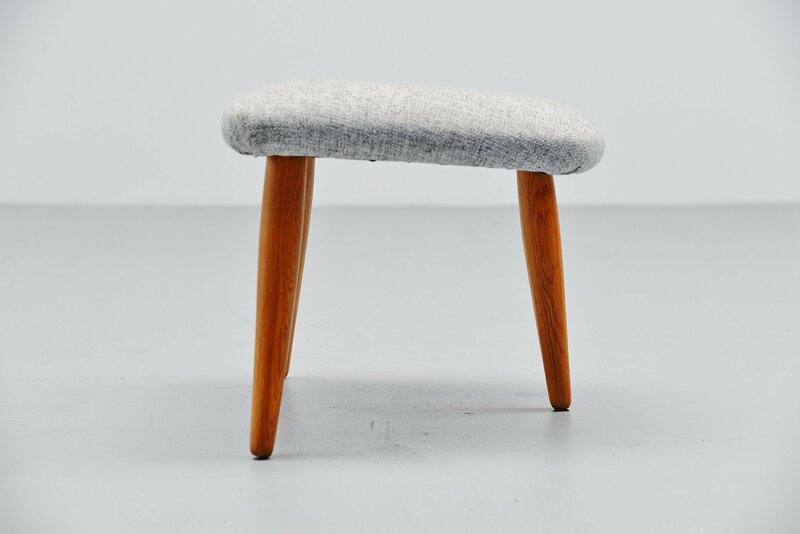 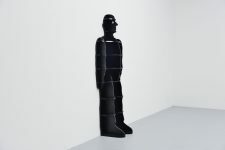 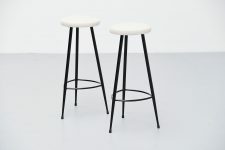 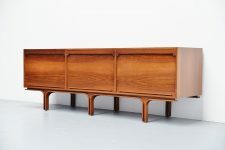 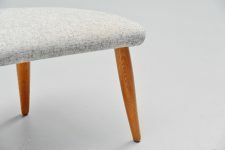 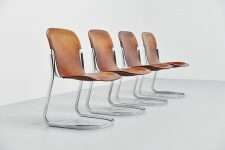 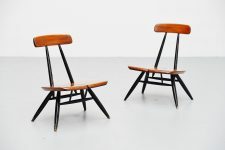 The legs are made of solid oak and the upholstery is not original, in light grey. 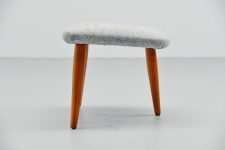 The stool is in excellent condition and would be a great addition to the nursing chair.